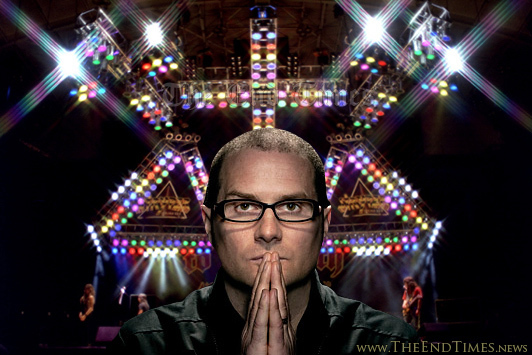 CHICAGO, IL – Rob Bell, popular emergent church leader and best-selling author of multiple wildly popular heretical books, has conceded that there may indeed be a Hell after all after attending a Stryper concert. One of Bell’s best known and most controversial works, Love Wins, challenged the notion that there is a place of eternal, conscious torment for those who to not repent and submit to Jesus as Lord. This makes Bell’s sudden change of heart all the more noteworthy.